Alex is from Harrisonburg, Virginia and earned her Master’s Degree in Speech Language Pathology from James Madison University. 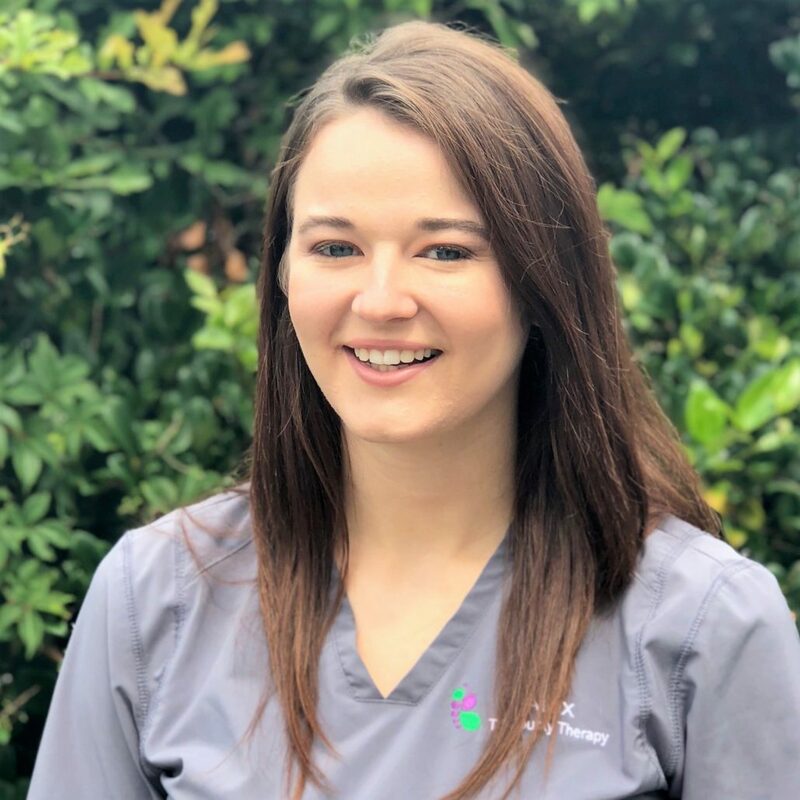 Alex is currently completing her clinical fellowship year with Tri-County Therapy. Alex has worked in both pediatric and adult settings, but her passion lies in working with children with communication disorders. She has clinical experience with children of all ages and diagnoses including speech-sound disorders, language impairments, Autism spectrum disorder, Down syndrome, congenital/genetic/developmental disorders, brain injury, and hearing impairment. When she is not working, Alex enjoys hiking, making and listening to music, cooking, and spending time with her pets, family, and friends.